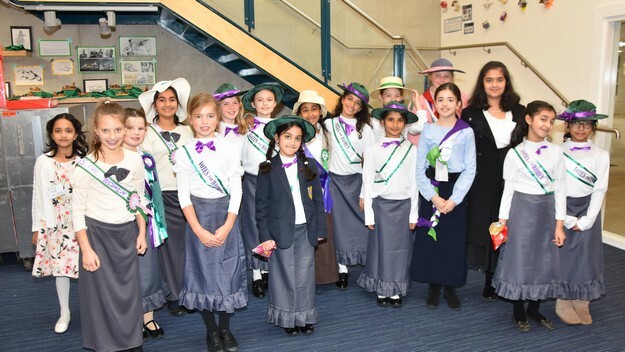 Withington’s Heritage Lottery funded film Now and Then was unveiled to a delighted audience of more than 200 invited guests, governors, staff, pupils and families, and alumnae during a premiere screening held in the Arts Centre on 2nd May. 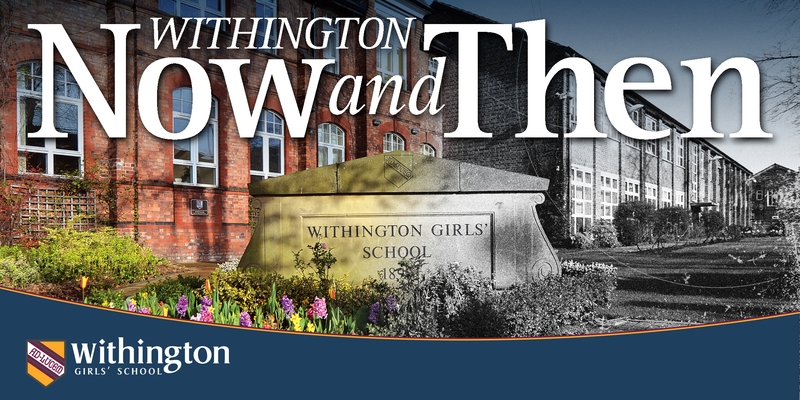 Through a mix of interviews, archive pieces and footage dating from the Summer term of 1939, the hour-long film provides an engaging and often humorous insight into life at Withington Girls’ School through the decades, from the start of World War Two right up to the present day. 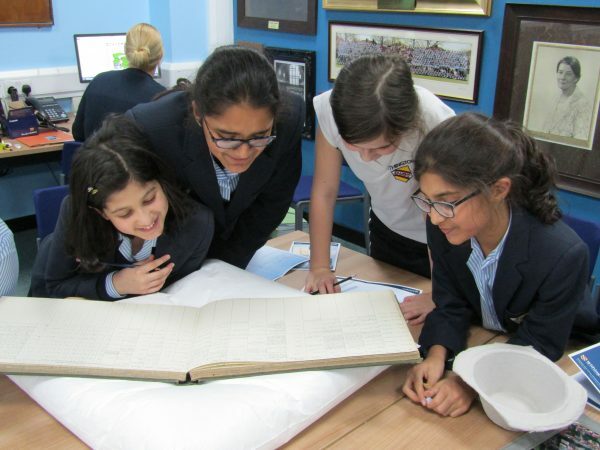 Now and Then is the first oral histories project to have been undertaken at WGS, and led by Withington Archivist Hannah Brown following her successful application for lottery funding in Spring 2016, has involved contributions from more than 100 pupil, staff and alumnae volunteers. Preparation for the film commenced with guidance from conservationist Nic Rayner and over the past eight months has included a series of hands-on workshops for both Senior and Junior pupils, followed by a series of heart-warming interviews with 25 alumnae who had attended Withington through various eras. On-camera conversations with WGS old girls, hosted by girls from the Junior School up to Year 13 took the audience on a Withington journey, bringing to life the evacuation of pupils and teachers at the outbreak of WW 11 and leading them through the post-war fifties, the more relaxed sixties and seventies, enhancements to School buildings and facilities, and up to the Class of 2017 with an interview with current Head Girl Emily Herbert. 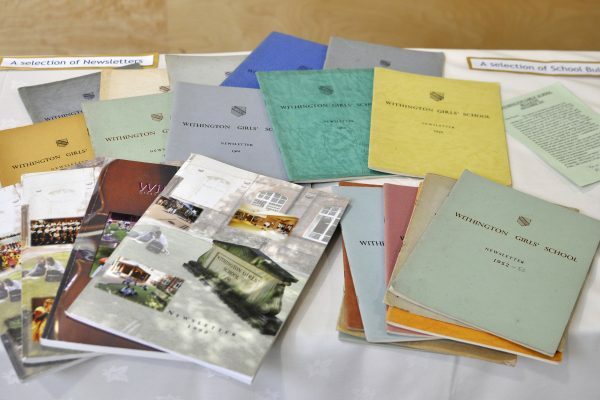 War-time alumnae spoke of the hardship of having to leave their homes to stay with families in Uttoxeter, sharing the local school for lessons taught in the afternoons by Withington teachers. 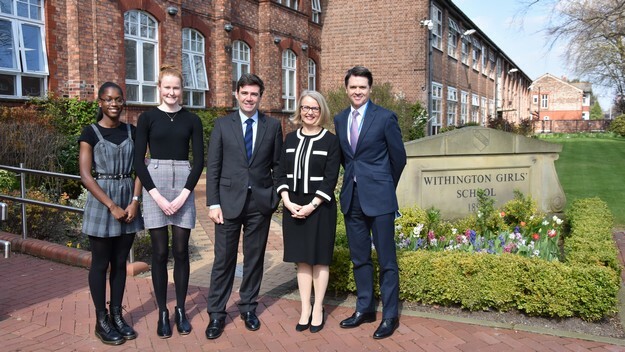 One former pupil told how watching the TV programme Dad’s Army would traumatise her every time she heard the sirens, and an archive record reported that 70 incendiary devices had been found on the Withington playing fields and were removed without casualty. Moving on through the years, Old Girls answered questions collated by present-day pupils on a range of topics including school dinners (vegetarian options were lauded – but one told of how she had broken a tooth on a sausage); uniforms (the requirement for ‘blue shirts’ was translated by some as denim, and skirt lengths were rigorously checked by the Latin teacher), whilst tales of mischievous pranks (one form removed the class windows!) prompted laughter from the audience. 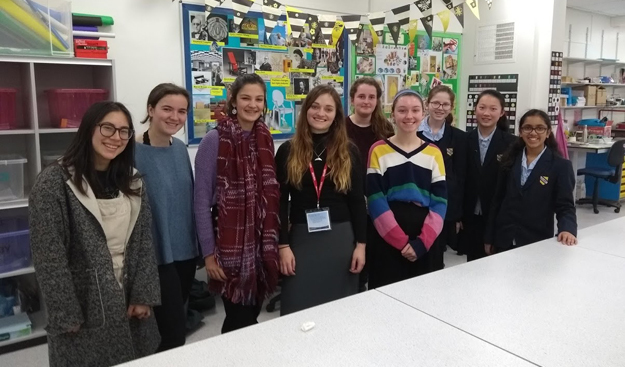 On a more serious note, alumnae praised the School for its long-standing multi-cultural approach and for the assistance provided by the Bursary Fund – and advice for current pupils included recognition for the support provided and for life-long friendships forged during their school days. Judith Moritz, Class of 1995 and now a BBC TV Correspondent, found herself on the other side of the camera but was happy to share her memories, which included her recounting a story of her non-conformist questioning of a teacher’s instructions to applaud the Princess Royal at the start of a visit during the Centenary Year. Why should we clap on arrival when she hasn’t yet done anything, she wondered? The evening had begun with wine and canapes in the new Hub and had included a fascinating film-reel from 1939 featuring tennis and cricket matches. 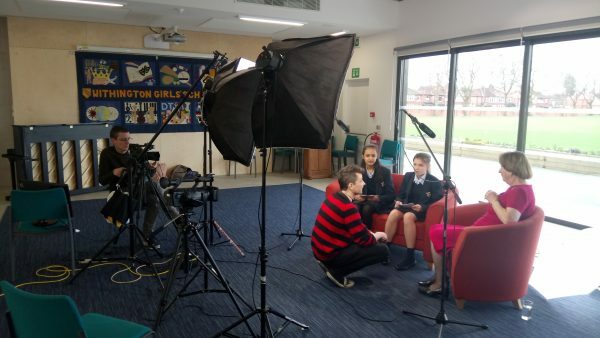 According to Miss Brown, the next stage of the project is to source a lip reader who can accurately identify the words spoken on the silent footage. If you would like to view the film, it is available on our Archive page here. You can view the information board that was on display at the Withington Now and Then Premiere here!